How to Flash Stock Firmware LG M700TV aka LG Q6 Plus KDZ Method With LGUP and Uppercut. How to Flash Stock Firmware LG M700TV aka LG Q6 Plus With LGUP and Uppercut. Flash LG Q6 Plus with LGUP. 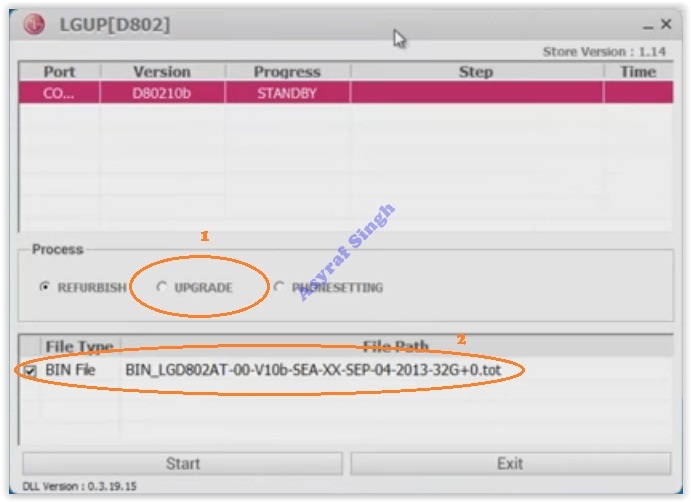 Please use the following step to solve the boot loop problem on your LG mobile phone. This tutorial will show you how to flash a new stock firmware on LG Q6 Plus. We will show with the KDZ methods, which this tutorial requires LG UP to help flash the stock firmware. 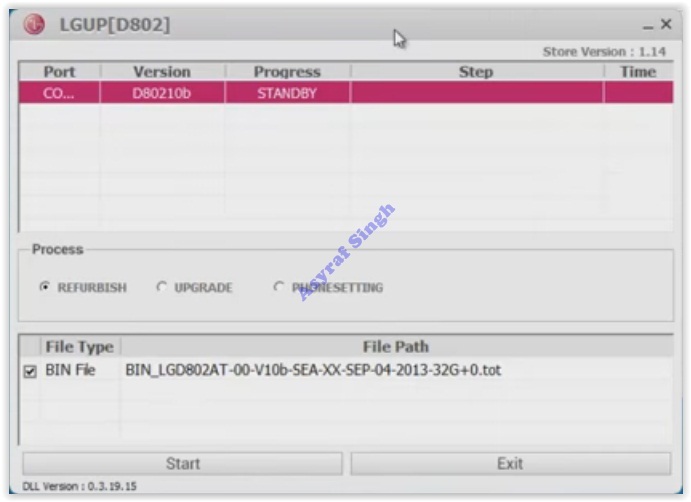 generally, to flash the firmware to LG mobile phone using LG UP you have to provide DLL file. But, now you can use UPPERCUT. By using UPPERCUT it will allow LGUP to instantly work with a ton of different Android LG phones models. You don't need to hunt around for specific model files or being stuck without your model being detected by the LGUP. Just install and run LGUP and then double-click the UPPERCUT.exe and your LG phone model will be detected. If you understand all the risk to flash a new stock firmware into your Android LG Q6 Plus, let's start this tutorial. A PC runs on the Windows Operating System. D0wnl0ad Stock ROM LG M700TV aka LG Q6 Plus. Instruction How to flash LG Q6 PLUS. Make sure all required files above are successfully d0wnl0aded on your computer. Then, do the following step. Then, double-click the uppercut.exe before running LGUP. Uppercut.exe requires LGUP 1.14 (not 1.11) installed on the computer. Turn Off your LG Q6 PLUS Smartphone device. Then press and hold Volume UP button while connecting your LG Q6 PLUS Smartphone to the computer using the USB cable. Wait a moment until LGUP detect and recognize your LG smartphone. This will install a necessary USB Drivers for your device. Now, your LGUP should show up on your computer screen. From LG UP screen above, go to process tab and select Upgrade. Then click on BIN file under file type. Then click the button on the right side of bin file shown in the picture below. This action will browse your kdz/tot file you just d0wnload. Once your kdz/tot file already in the LGUP software, now click Start. Now, LGUP will start the flashing process, this is indicated on the progress bar. Just wait until the step on progress bar shows 100% complete. Once it completed LG Q6 PLUS will automatically reboot. Now, you can unplug your LG Q6 PLUS device from the computer. 0 Response to "How to Flash Stock Firmware LG M700TV aka LG Q6 Plus KDZ Method With LGUP and Uppercut."